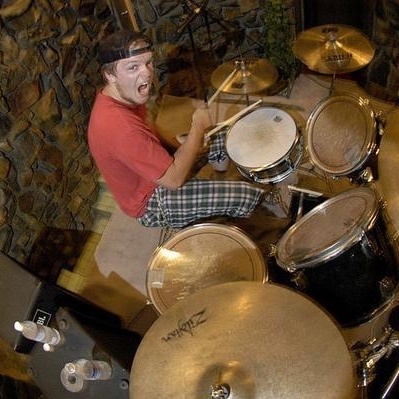 Tim comes from California where he majored in music while learning drums, guitar, and bass. After moving to Texas with his wife Sarah, he got his Texas Teacher's Certification. He finds great joy in both learning, and helping others, and has the mindset that anything can be taught, as long as you understand the learner, and approach the content in a way that they understand. He brings this attitude to his students and projects an enthusiasm for learning so they can grow and share in a passion for music. He has played drums, guitar, and bass in various rock bands for the past fifteen years, and is excited to be on our Creative Soul top-notch team!